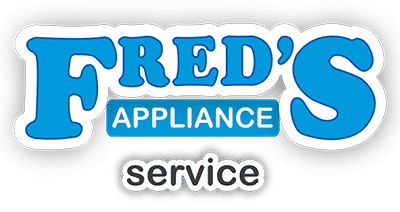 Appliance Repair Cleveland | When’s the Best Time for Your Refrigerator to Break? 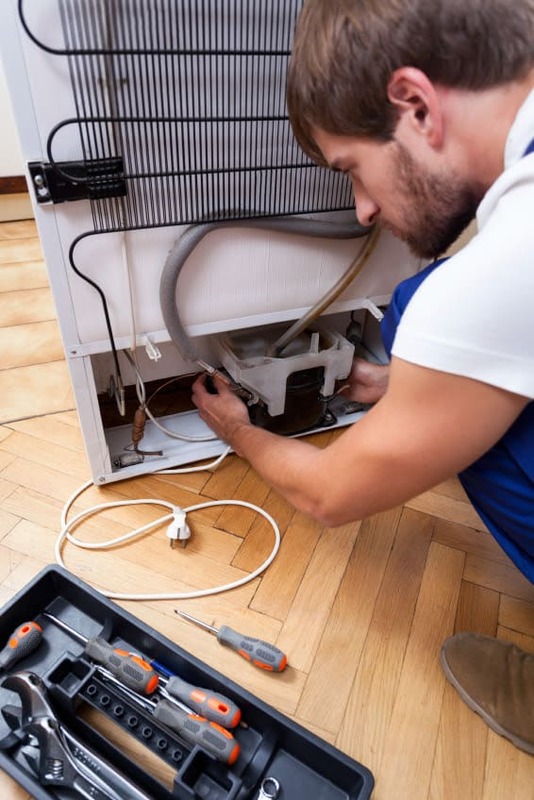 Look we’ll just admit it up front: There’s no such thing as a “good” time for your washer, dryer, refrigerator (or even just your icemaker) to break. Obviously, some times are worse than others. Let’s just say, we understand your frustration. And we’re here to help. Sometimes there’s just no response at all. You flip the switch and there’s no grind, no whirr, no sign of life at all. After checking to make sure it’s plugged in (yes, that’s always the first step) you feel like you’re out of options. We’ve also helped thousands of Cleveland-area homeowners find the appliance parts they need to make repairs themselves. 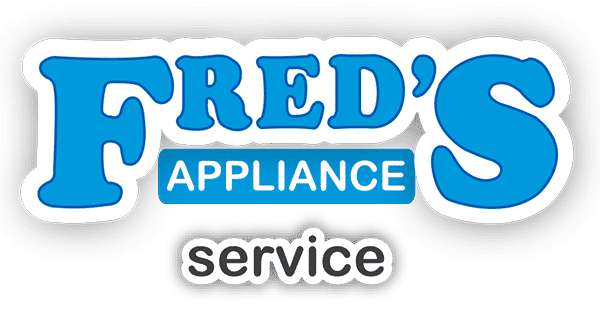 So when you hear that odd click (or have no clicks or lights or signs of life, you can call us for appliance repair, Cleveland. 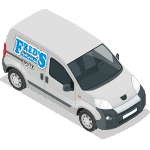 We can schedule a service appointment to get your range, refrigerator, washer, dryer, or other appliance back to work for you – or help you find the part(s) you need so you can handle the fix yourself. Of course there’s no such thing as a good time for an appliance to fail. The good news: our repair crews work Monday through Friday in Ashtabula, Cuyahoga, Geauga, Lake, Lorain, and Portage Counties, and with our advanced mapping software, we dispatch quicker than ever. Are you a do-it-yourself type? Our online parts finder is available 24/7. Whether you get parts to do it yourself or call our technicians, contact us to get your appliances back to work soon. Then you can focus on life’s more important things. Like the line on the Browns game. <sigh> Or maybe planning a Cavs watch party.